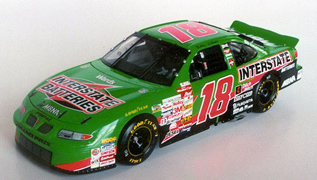 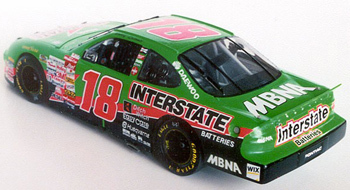 Attached are a couple photos of Bobby LaBonte's 1999 Pontiac, as it won the November 21, 1999 NAPA 500 at Atlanta Motor Speedway. 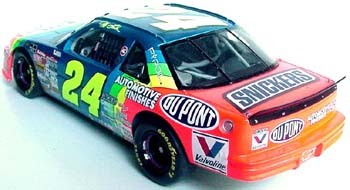 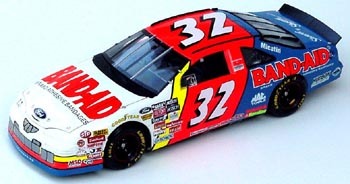 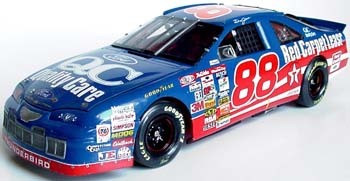 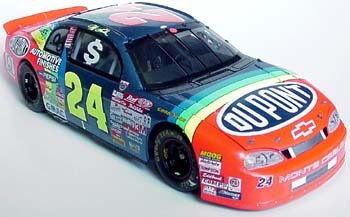 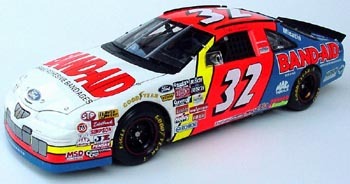 This car was built for the Atlanta Motor Speedway project, organized by BSR Replicas and Finishes in Georgia (see their website for more detail). 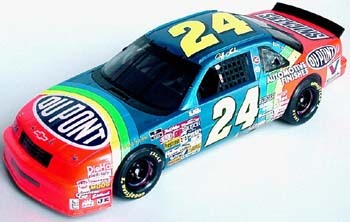 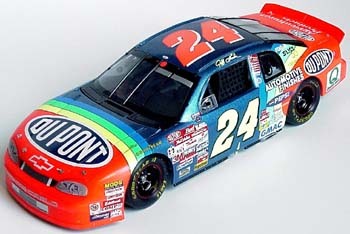 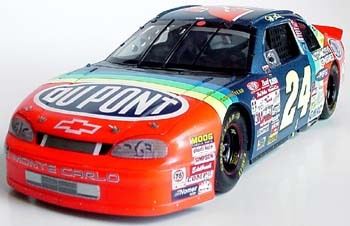 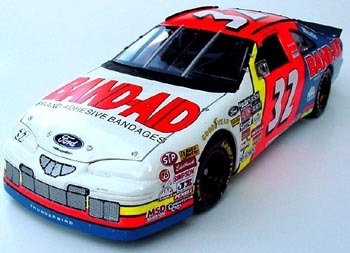 I assume the model is now on display at the Atlanta Motor Speedway, but have not been there to confirm. 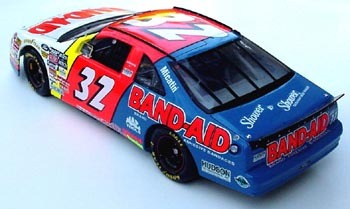 The model is completely decaled with Slixx decals with the exception of the Daewoo markings, which are hand painted.